Year round tennis programs for kids and teens of any level. 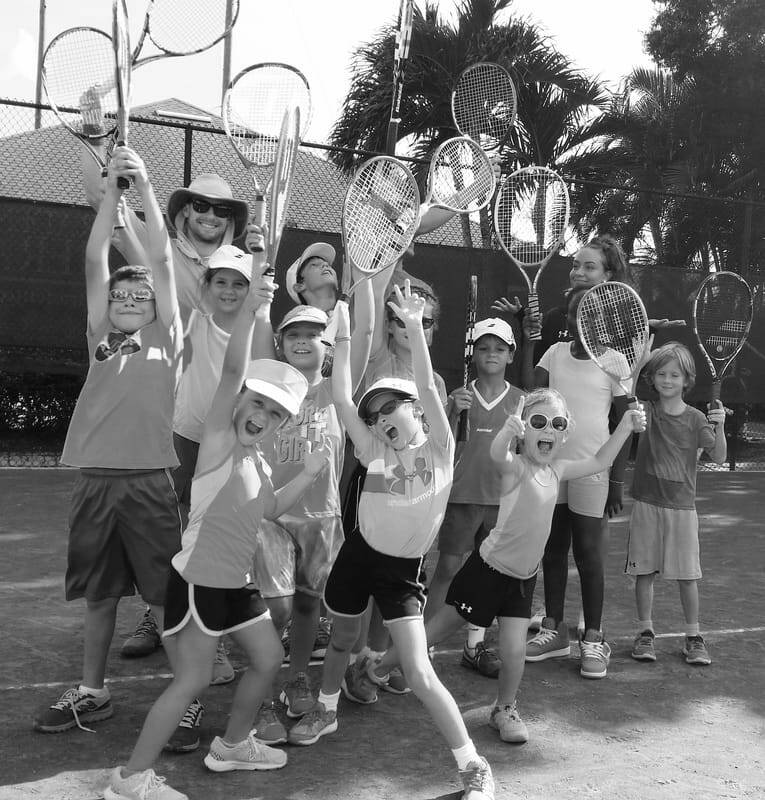 Expert instruction by USPTA and PTR Professionals, our lessons offer fun, tennis fundamentals and friendships for a lifetime of tennis skills. Private lessons, after school classes, mini camps, local tournaments and summer camps open to members and the public.